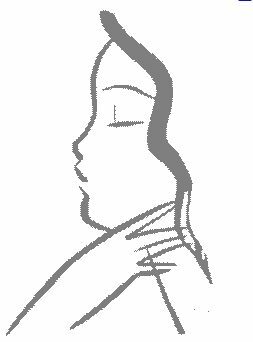 Is your skin plagued by rough patches, blemishes and overall dullness? If it is or if you just want your skin to have that healthy glow then the Obagi system is what your skin is screaming for. As the obagi creams will strip away dead skin cell buildup to reveal the younger, smoother skin hiding underneath. It may look like a cream, but the silky formula quickly absorbs like a gel and resurfaces your skin over time. 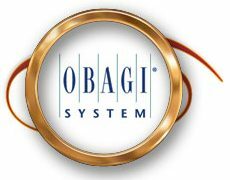 You won’t believe the difference the obagi system makes when trying to achieve that healthy skin glow. Obagi skin products are full of all the ingredients your skin needs. And Obagi medical stands behind their product for if there is ever any problem, obagi promises to help you achieve the skin transformation at cellular level that you want. Dr. Obagi makes sure that he focus very well on his patient’s skin and their skin’s regimen. 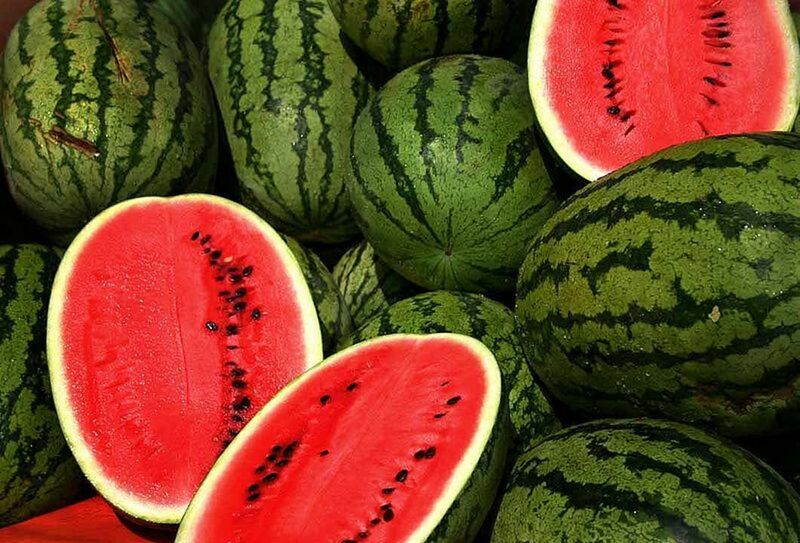 He has been known to help patients with many problems with their skin like; sun damage, pre-cancerous cells, pigmentary system, skin collagen and skin elasticity. Obagi skin cream is a complete skincare line to help keep and maintain healthy skin that was created in 1982. These skin treatments are a preferred skincare line that is tops among many physicians and they have become the gold standard of dermatologists and plastic surgeons around the world. The Obagi system will help you make your skin look healthy and more youthful than ever and you will discover many beautiful changes in your skin. You won’t believe the difference the obagi system makes could make until you try it and notice better skin. It all has the ingredients your skin needs, and if there is ever any problem, obagi promises to help you achieve the skin transformation at cellular level that you want. Healthy Skin Protection SPF 35 3 oz – Contains 9% micronized zinc oxide to protect against photo aging. Foaming Gel 6.7 oz - This gentle, luxurious formula combines a blend of herbs, natural cleansers and It frees your skin of pollutants and excess oils without damaging the skin's own natural moisture content. Can be used on all skin types but works especially well for oily skin. Toner 6.7 oz - This refreshing blend of natural ingredients and herbs hydrates and tones your skin and brings it to the correct ph balance. Exfoderm Forte 2 oz - This exfoliating lotion contains alpha hydroxy acids in a unique base to smooth skin and beautifully hydrates and protects the skin. 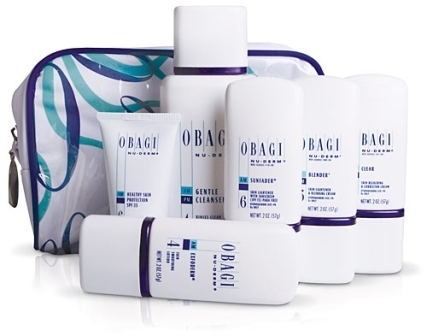 Enhance the skin's radiance delivered by using other Obagi products. Try Obagi skincare foaming Gel cleanser combines a blend of herbs, natural cleansers and Aloe Vera to create this gentle formula. Removes dirt and excess oil with 2% salicylic acid leaving skin clean and refreshed. Salicylic Acid gently washes away dead skin cells to reveal healthier skin. To have healthy glowing younger looking skin you need to start with an Effective cleansers based upon skin type based upon your skin type. Whether you have oily, dry or combination skin. etc. Daily use of antioxidants that are effective and stable. Obagi cream will bring out and maintain younger looking skin. 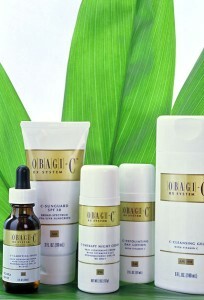 Looking for Obagi Skin Care, look no further for everything from Obagi Cream to Obagi C for all skin types. The Obagi system can help your skin get rid of age spots,hyperpigmentation fine lines and wrinkles.Obagi cream a line of skin products geared at helping you to have younger looking skin. Helps prevent premature signs of aging. christy - your results are a well welcomed comment, and for those who have not tried the Obagi creams maybe after reading this they will! Obagi is truly an amazing skincare line. @jane - i dont believe you have any wrinkles. But if you do Obagi is the way to go for the best anti aging skincare! Wave, you really do a great job on your hubs. 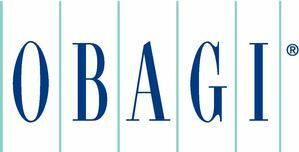 pamela - Yes Obagi products are one of the best skincare product line out there! 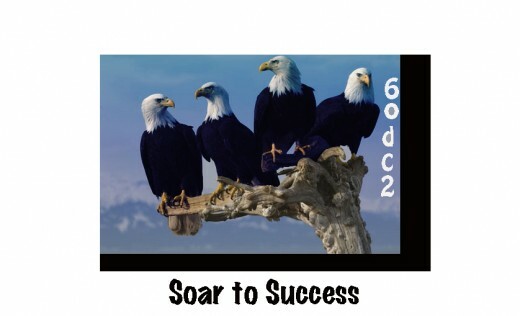 It looks like these are good products. 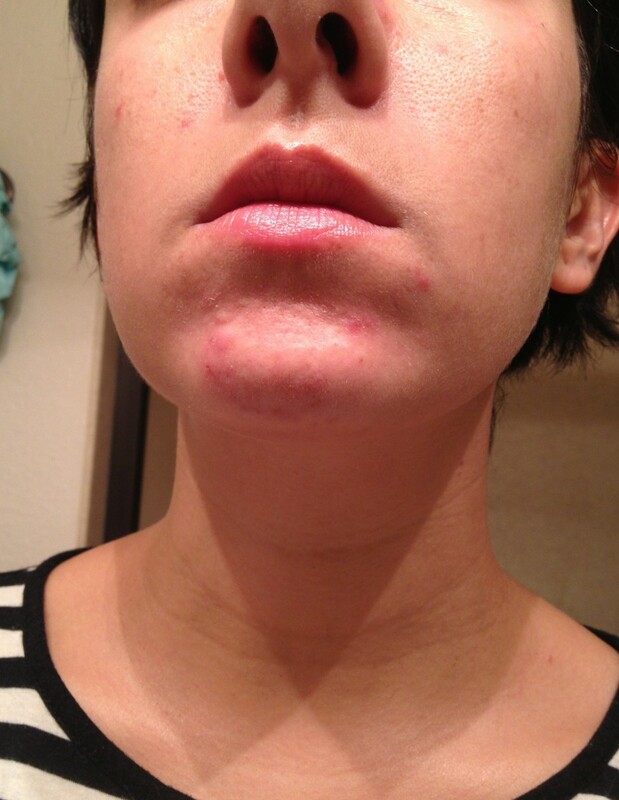 I buy creams from my dermatologist for dry skin right now but I am open to new ideas.